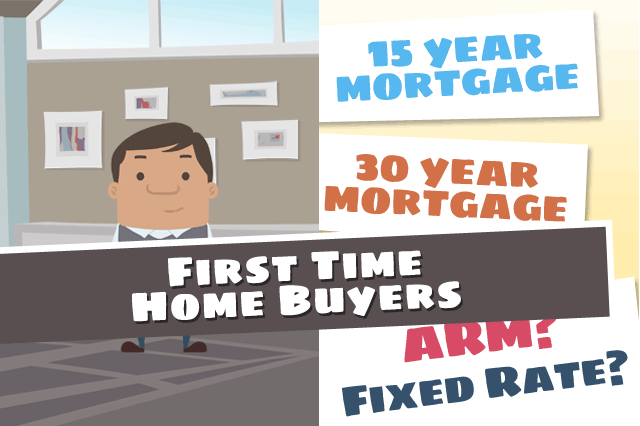 Looking for a first home but worried about your credit scores? FHA loans feature lower credit requirements but it’s easy to forget that FICO scores are not the only criteria used to judge your ability to afford a first home loan. January 30, 2019 - Looking for a first home but worried about your credit scores? FHA loans feature lower credit requirements but it’s easy to forget that FICO scores are not the only criteria used to judge your ability to afford a first home loan. It is true that FHA loan program rules (not lender requirements, which will vary) allow FHA loan approval for credits scores as low as 500. But why approach a lender without working on your credit first to improve your scores and chances at loan approval? If you are in the market as a first-time home buyer, you may or may not fall into the demographic of new house hunters who don’t have a long credit history. That makes what credit you do have very important. The place to begin is with on-time payments. Plan to come to the FHA loan application process as a first time homebuyer or a repeat borrower with no fewer than 12 months of on-time payments on all financial obligations. This is an important thing to have working in your favor. If you need to delay your FHA home loan application to do this, it’s better to bring the 12 months of dependable payments to the bargaining table than to rush in without them. You can also, as a first-time home buyer, be mindful of what the lender will look for when reviewing your credit card balances. The lower your balance is compared to the credit limit on the card, the better. You can take the same 12 months you’ll use to create an on-time payment record on all financial obligations to pay down the balances and reduce your debt-to-income ratio at the same time. Buying a home for the first time can be challenging, but the earlier you start working on areas your lender will examine in detail, the better off you will be. There is one last area a first time FHA borrower should look at while preparing for the home loan; avoid taking out new lines of credit right before applying for a home loan but also resist the urge to close old credit card accounts. The age of your credit accounts is actually a helpful thing-the older your credit accounts, the better. A low balance on your oldest card will help, but it’s also helpful to use it for a small purchase or two in the planning time for your new loan if it has been a while since the card was actively used.